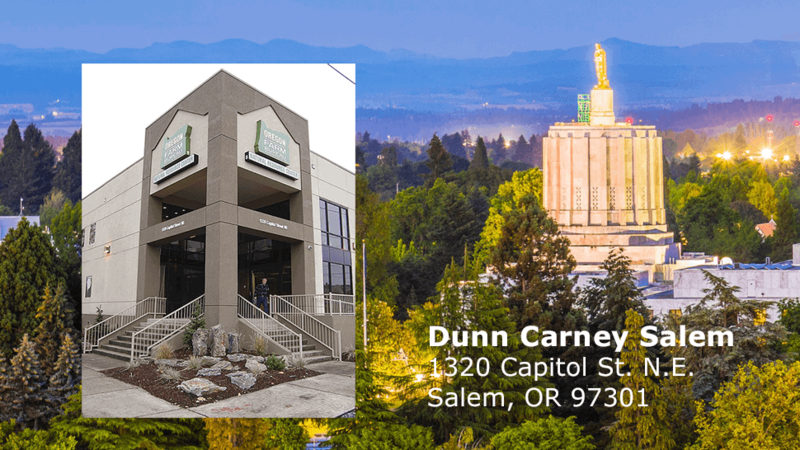 Dunn Carney has opened a Salem office in the Oregon Farm Bureau Natural Resources Building at 1320 N.E. Capitol St., Salem. 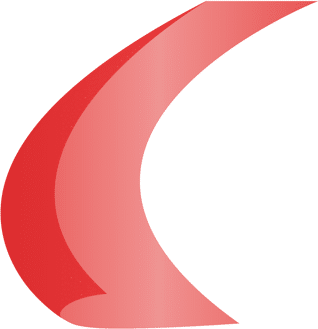 Dunn Carney LLP has opened a Salem office to better serve our clients from outside the Portland area, including members of the agriculture, natural resources and healthcare industries as well as businesses with needs in the government affairs, real estate, litigation and business arenas. Located in the Oregon Farm Bureau Natural Resource Center, Dunn Carney’s new Salem neighbors include long-time friends: the Oregon Farm Bureau, Dairy Farmers Association, Cattlemen’s Association, OSU Extension Service and Oregonians for Food and Shelter. The address is: 1320 Capitol St. NE, Salem; phone: 503-224-6440. Dunn Carney continues its presence in downtown Portland. 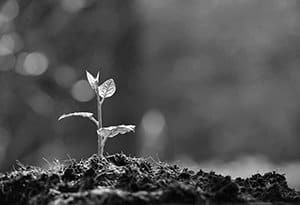 In both the Salem and Portland offices, we offer legal counsel in Real Estate, Business, Litigation, Agriculture, Government Affairs, Health Care, and Estate Planning and Administration.